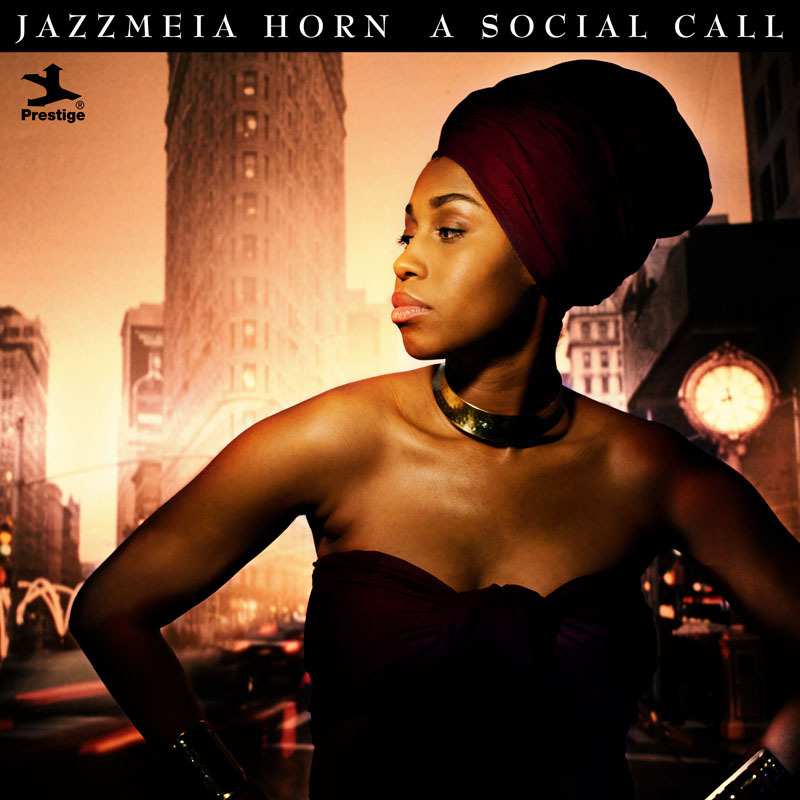 Jazzmeia Horn: "A Social Call"
It is fitting that the serendipitously named Jazzmeia Horn, winner of the Sarah Vaughan International Jazz Vocal Competition in 2013 and the Thelonious Monk Institute jazz competition in 2015, opens her debut album with “Tight,” a Betty Carter signature. Just 25, the Dallas-born Horn emerges as a fully realized stylist and a first-rate scatter whose vivacity, imagination, gutsiness and sociopolitical savvy echo the likes of Carter and Abbey Lincoln. 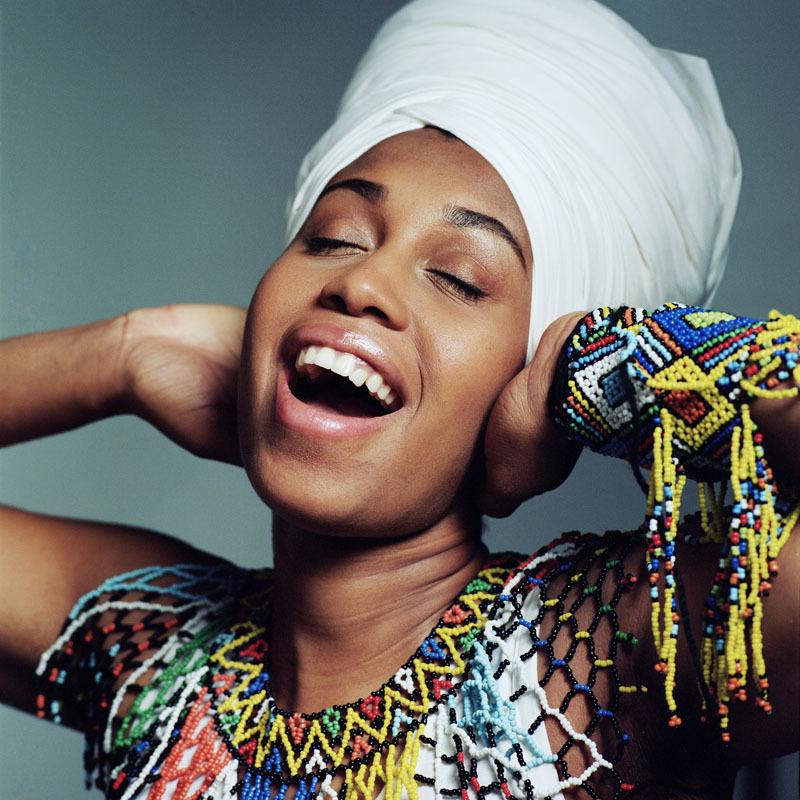 Simply put, she is as exciting a discovery as Cécile McLorin Salvant or Gregory Porter. The recording and release of A Social Call was the cornerstone of Horn’s Monk-competition prize, courtesy of Concord Music Group, which provided her with top-tier bandmates. Augmenting a core trio of pianist Victor Gould, bassist Ben Williams and drummer/percussionist Jerome Jennings, tenor saxophonist Stacy Dillard, trumpeter Josh Evans and trombonist Frank Lacy make frequent guest appearances.